Download the Teacher’s Notes and Trace ‘n’ Draw worksheets here. 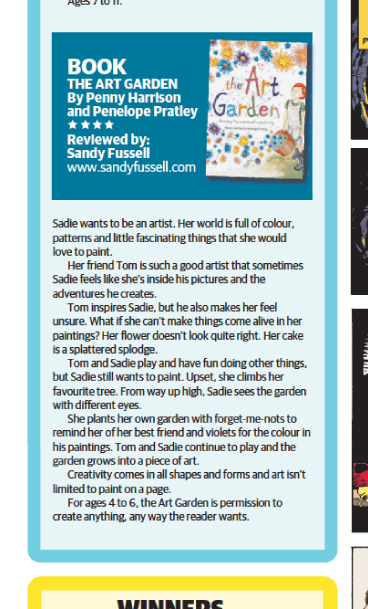 Sadie wants to be a painter, just like her best friend, Tom. She loves playing with colour and finding shapes in unlikely places. But whenever Sadie picks up a paintbrush she makes a big mess. So instead, she spends her time working in the garden or playing with Tom. But, one day, Sadie gets a look at things from a different perspective — and makes a big discovery about herself and her own creativity. 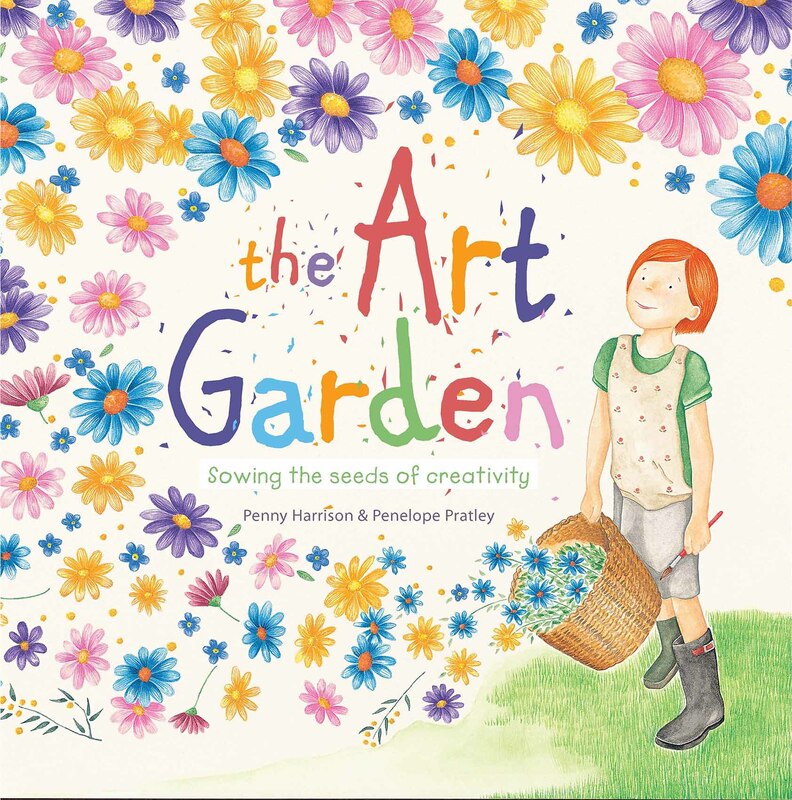 The Art Garden is a whimsical story about friendship and finding our creative flair. 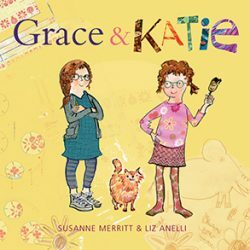 It encourages children to explore different ways of expressing themselves and celebrates the importance of individuality and self-acceptance. “What were the dreams you had as a 4 year old? Police officers, fire fighters, doctors, teachers are often the favourites when you ask a 4 year old what their career dreams are. For Penelope Pratley, her dream was to become an illustrator! Something that has just happened. ” She spoke to Kia Handley” – Click here to read the review in full. “Sadie learns that there is more than one way to achieve her desires showing the reader to look for their strengths. 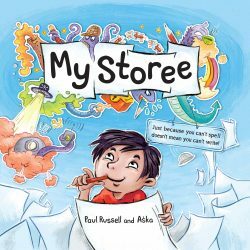 This is a hardcover book with lovely illustrations and easy to read for you the young reader or to read to a child.” – Click here to read the review in full. “a special story about the power of friendship … it highlights the importance of creative self-expression.” – Click here to read the piece in full. 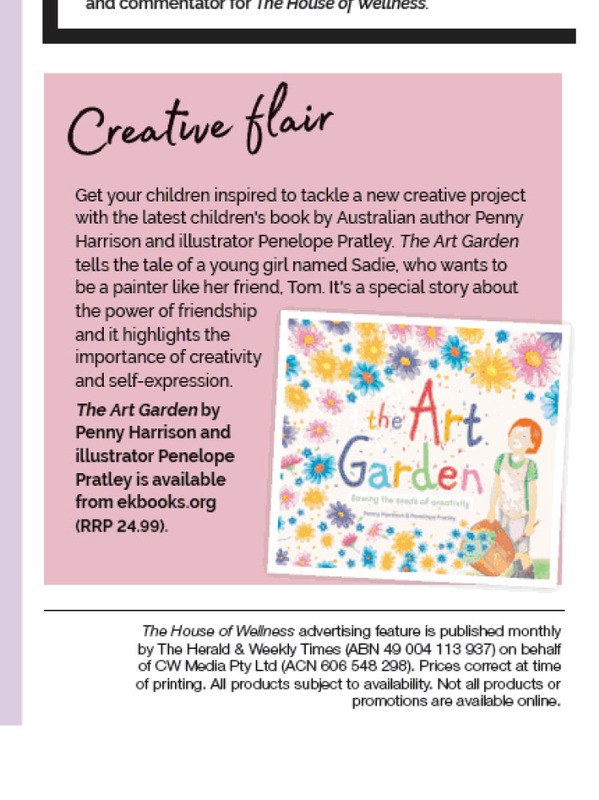 “The Art Garden is permission to create anything in any way the reader wants” – Click here to read the review in full. “there is more than one way to achieve her desires showing the reader to look for their strengths. 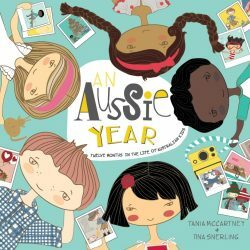 This is a hardcover book with lovely illustrations” – Click her to read the full review. “An absolutely gorgeous story about creativity and friendship, showing there is more than one way to be an artist.” – Click here to read the review in full. It celebrates the importance of individuality and self-acceptance. 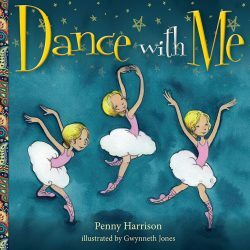 It highlights a free and beautiful childhood and looks at a magical friendship. It encourages children to explore different ways of expressing themselves. – Click here to read the review in full. “offer(s) a new perspective to those who don’t see themselves as creative just because they cannot paint. It opens up lots of potential for discussion about how each of us is creative even if “we can’t draw a straight line.This is quality.” – Click here to read the review in full. “… gives readers, who may not be adroit artists, an alternative way to express their artistic desires. 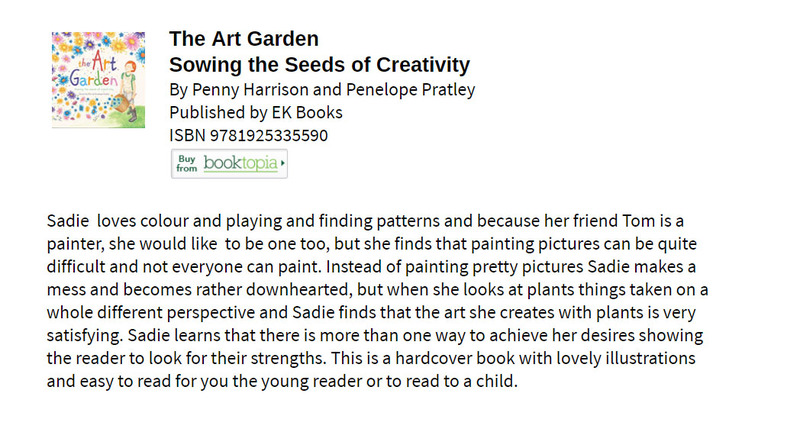 It is a visually and texturally gorgeous conduit encouraging creative individuality – and tree climbing!” –Click here to read the full review.